Gatorade, the sports beverage brand has launched a nationwide a campaign titled “Fight At Nights” (挥汗夜战), calling for fans to band together for soccer matches at night. 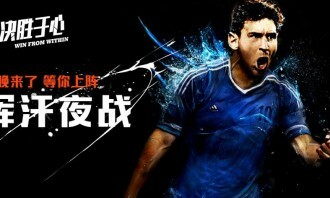 Gatorade hopes to ride on the momentum of this soccer season to build brand association with the sport among consumers. 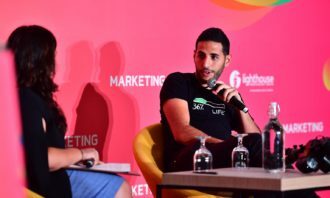 Running until mid-July, the campaign has three main parts- namely ‘Get Geared For Your Night-Fight’, ‘Campus Night-Fight’ and ‘Win Your Night-Fight Field’- centered mostly around digital and mobile marketing. The campaign also features mini-movies “Night Fight Chapter” and “Fight At Nights”. 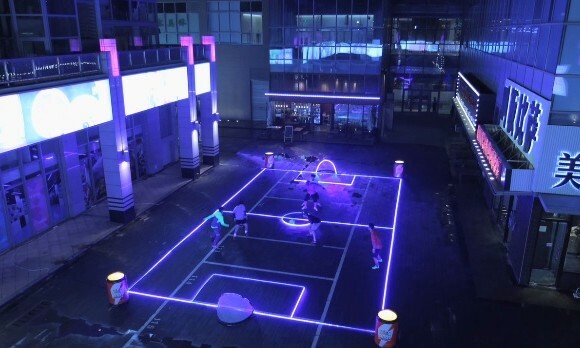 The mini-movie shows a gripping soccer match at nightfall, accompanied by attention-grabbing visual effects and adrenaline-pumping music. It saw more than 1,858,000 views within ten days. “People get so caught up in their busy work schedules, but when they do get downtime they often spend it with their noses buried in smartphones or computer screens. 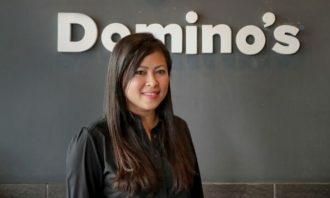 Even when people want to go kick a ball around, they usually can’t find a suitable or affordable space,” Danielle Jin, VP marketing, China Beverages at PepsiCo, said. “‘Fight At Nights’ aims to awaken people’s passion not only for soccer or basketball, but focuses more on releasing their passion for a sporty, active life. We understand the anticipation of watching a live soccer game after a long day at work, so why not take the excitement a step further and play a live match yourself,” he added. Tribal Worldwide Shanghai set up the “Fight At Nights” campaign site in partnership with major online sports network Hupu.com. 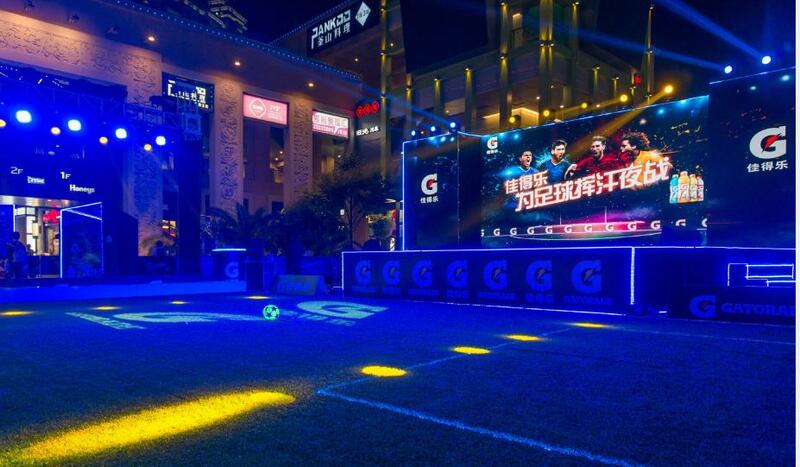 DDB Group Shanghai is leading the creative direction of this large-scale integrated marketing campaign, while Gatorade and Hupu.com are running the offline soccer events. Tribal Worldwide Shanghai is also in charge of all digital and mobile marketing aspects, while VGO leads social media execution. 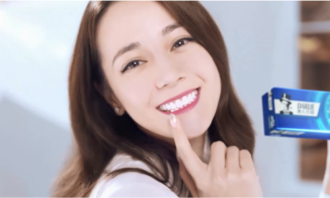 BlueFocus is the PR agency behind the entire campaign. 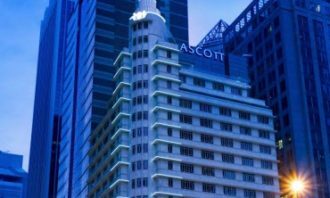 Connected to India will be supporting advertising sales, create unique innovations and packages for digital channels and produce h..